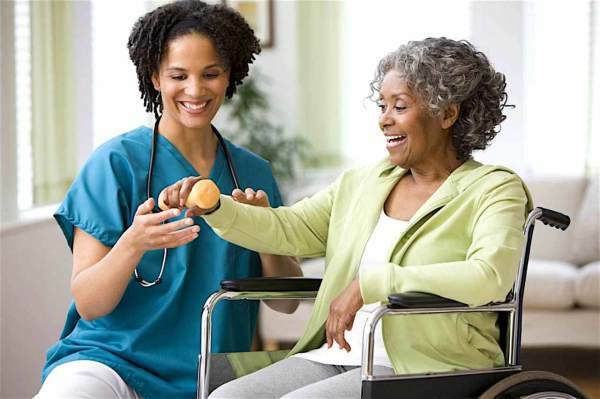 Personalize, compassionate and adaptable home care. Means Exceptional Care For Our Clients. Our care providers are the most important aspect of our organization. Constantly Caring LLC. is always looking for exceptional individuals to join our team. We offer career opportunities for interested caregivers who want to join our company and make a difference in other people’s lives. If you are a compassionate and caring person, who truly is dedicated and has what it takes to make a difference in people’s lives, we need you and so do our clients and families! Wages at top of the market scale. ​We Serve The Greater Missouri Area And Surrounding Counties. Constantly Caring LLC. is not only about our exceptional client care, commitment and experience; it’s about YOU having an exceptional employment experience. We treat all of our employees with respect and offer a relaxed, efficient workplace environment. It’s important to us that you enjoy coming to work every day! We also want all our employees to want to work hard with a company that will value you as a person, as well as an employee. We try to offer flexible and personalized schedules to all of our care members. We will work with you to find the best fit for your employment, your personal lifestyle and to allow you the best situation for yourself and your family. 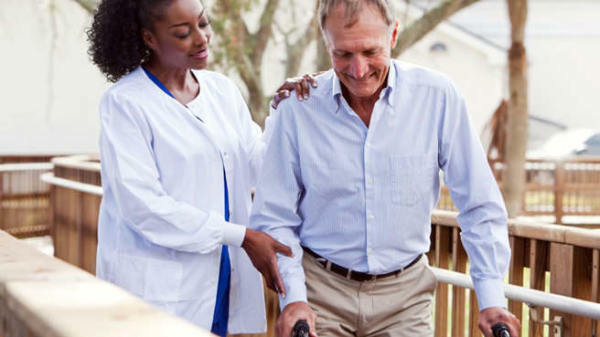 From the moment you’re hired, we offer you a variety of initial and ongoing career training opportunities to help you grow your skills and be the best care provider you can be.